You know what they say; tea is always a good idea. The same could be said about teatails :) Fresh new trend brings you a variety of cocktails based on tea. 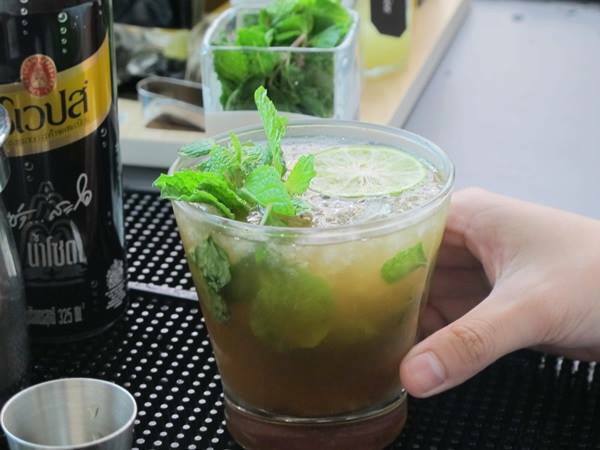 We have already showed you how to easily prepare English Breakfast Mojito. Have you tried? 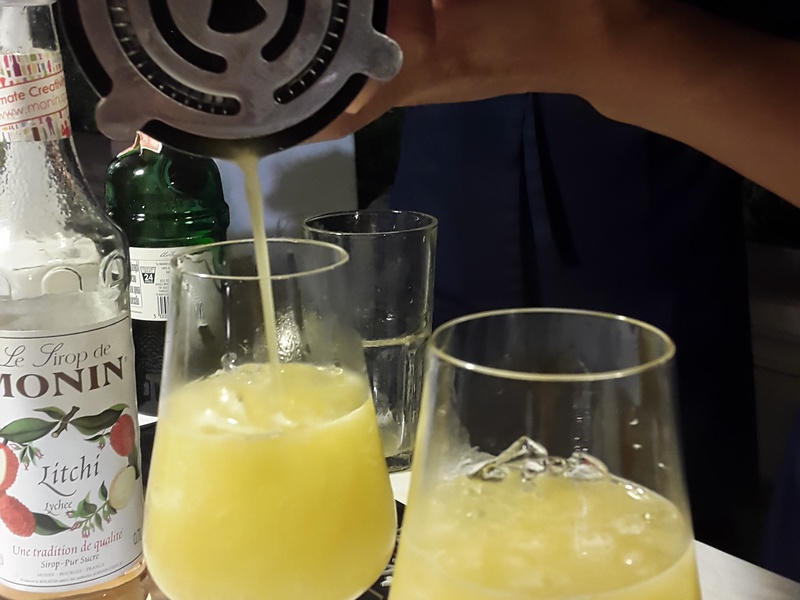 This week’s cocktail is called Fruity Passion. It combines freshness of Sencha tea with fruity notes of lychee, mango and lemon. Weekend calls for a Tea.Tail! Friday has arrived and it is time to celebrate the weekend with some alcohol! Have you heard of Tea.Tails? Friday calls for a drink! 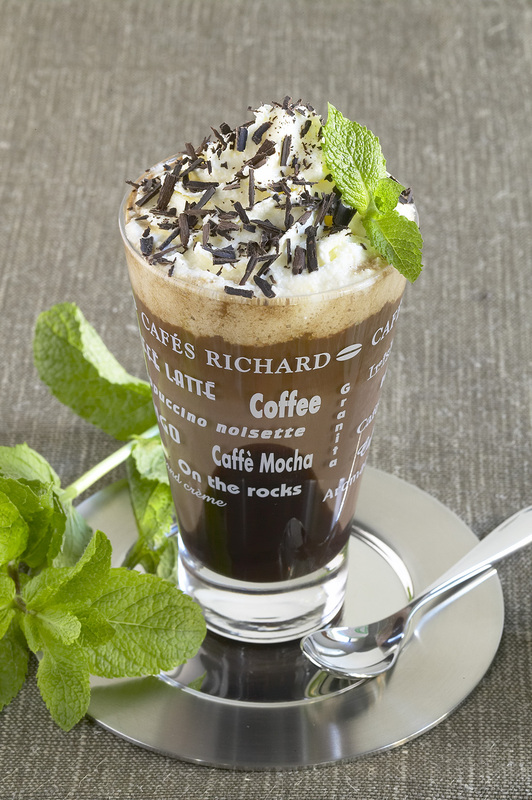 We are enjoying these delicious Cafés Richard coffee treats! 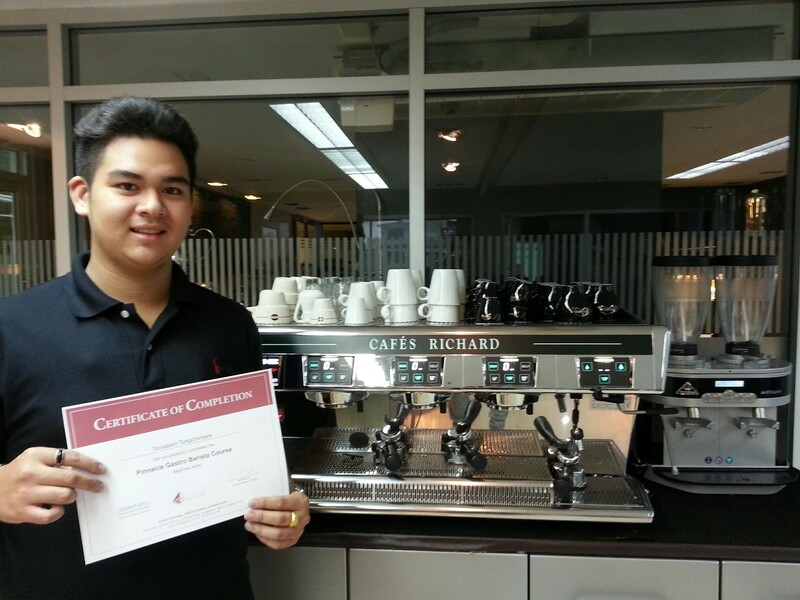 Espresso, latte and cappuccino – We all love them! But there is much more to explore when it comes to coffee. Florio Amore® – A novel blend of Florio espresso. Fall in love with a subtle orange flavor!